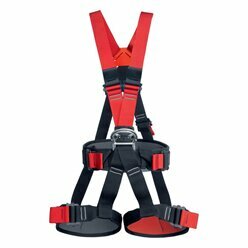 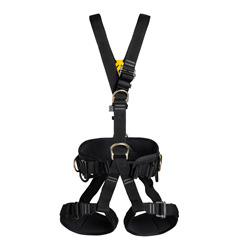 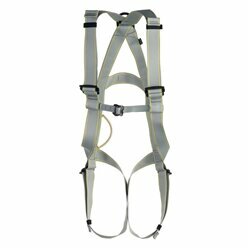 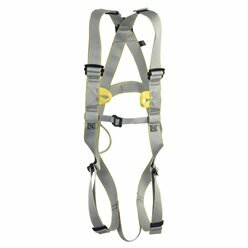 Our range of full body and sit harnesses is suited for every situation that may occur in industrial (professional) climbing. 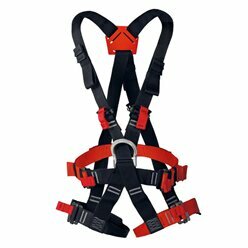 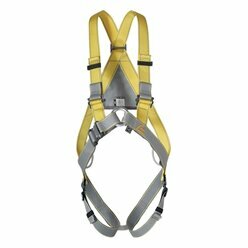 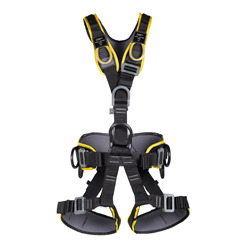 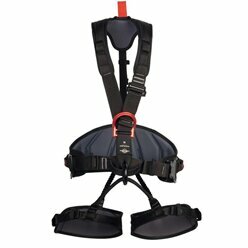 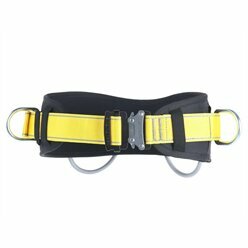 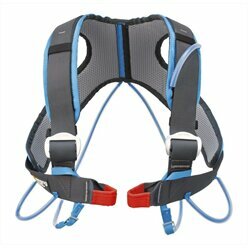 SINGING ROCK harnesses are suitable for positioning or rope access as well as rescue. 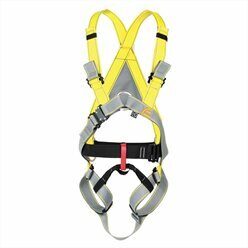 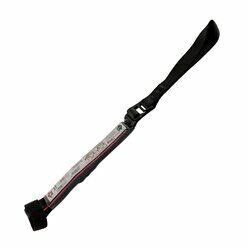 They are used by ordinary work at height workers, arborists, rope access specialists, rescuers or military and special units. 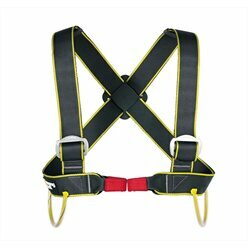 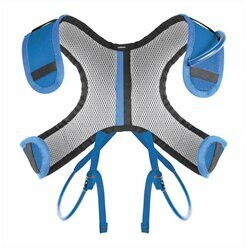 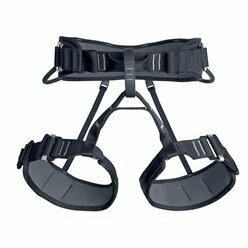 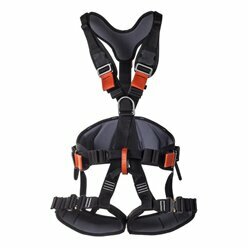 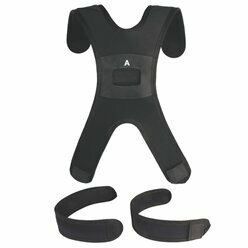 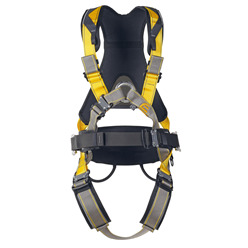 Harnesses are made from modern materials in the Czech Republic with 100% guarantee of quality and safety.